when diy not worth it ? 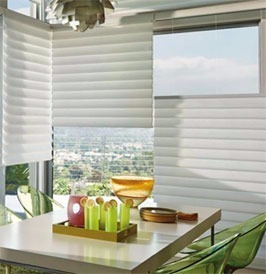 Repair your expensive blinds & shades is obviously much cheaper than purchasing new ones. 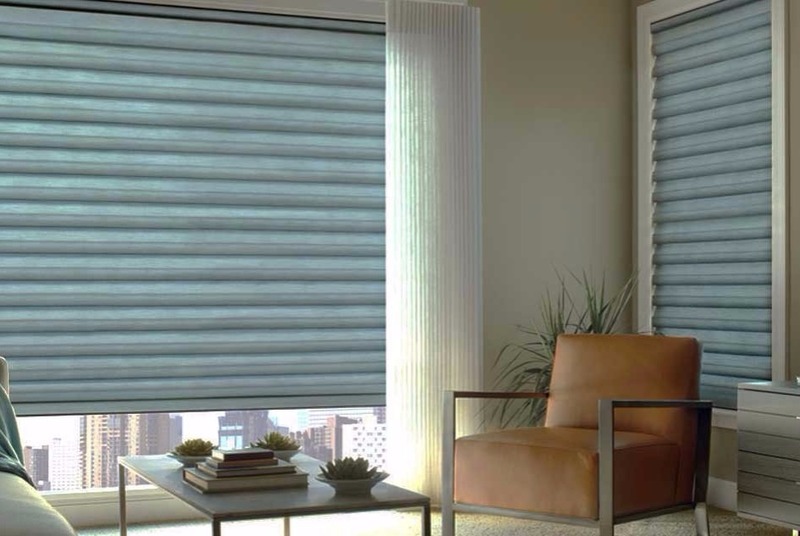 Repair window coverings such as blinds, shutters, and shades can be complicated, but our team of installers & blind repair professionals are knowledgeable, friendly, and passionate about what we do. We understand the importance of treating our customers like we like to be treated: with integrity, care, and ensuring that every job is a job well done. 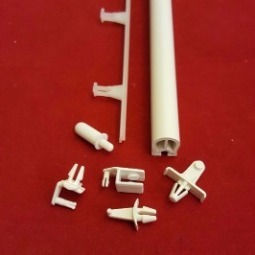 This site is developed as years of our hard work to bring you the hard to find parts so you can bring your expensive window fashions back to life. RIGHT stacked. Traverse Rod, Super Heavy Duty. Extendable from 48" to 156"
Super Heavy Duty Traverse Rod, Stack RIGHT. 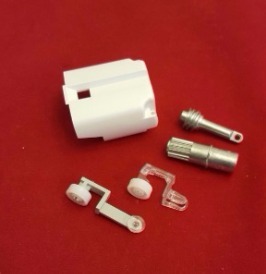 Extendable from 48" to 156"
Mini Blind Tilt Mechanism for 1" Horizontal Blind. Wand Type. Headrail size: 1" x 1"
Metal Body, Plastic Shaft, Hook & Sleeve included. Wood Tassel, 1.5" height. Largest diameter 3/4"
Newly redesigned with metal reinforced cord guide to protect your strings from sharp abrasions. 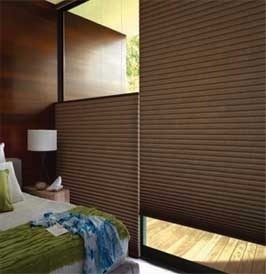 Wand Tilter 1" Mini Blind w Black Shaft Clip, Hex Hole. Metal. 1/4" Hexagon Hole. Not all the way thru. 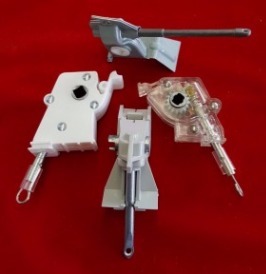 Metal Body, Shaft & Gear. 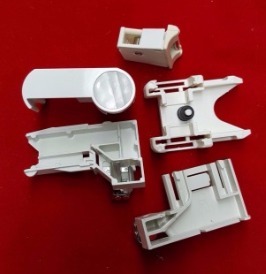 Swivel Cord Lock works with Lift Cord: 0.9mm, 1.4mm & 1.8mm.